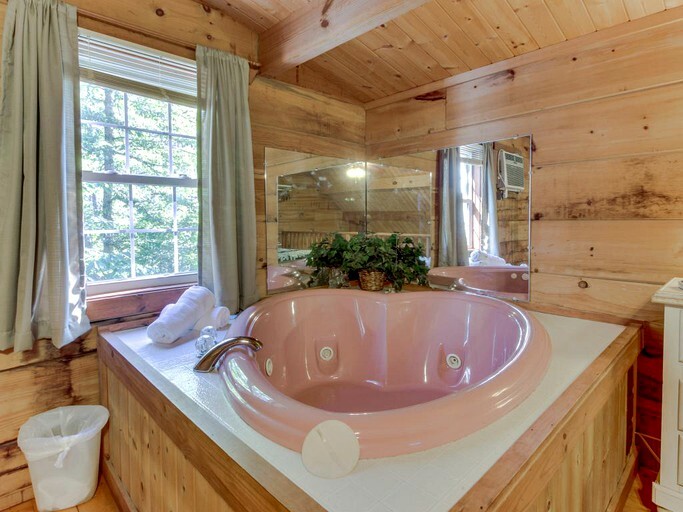 It was coszy and comfortable. 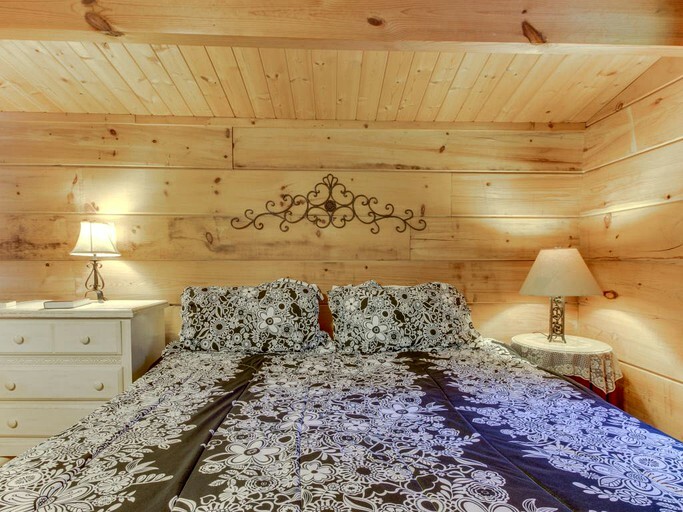 This secluded log cabin features a king-size bed and a heart-shaped jetted tub and is nestled in the forest of North Georgia near the charming town of Sautee Nacoochee, making it the perfect spot for a romantic getaway. 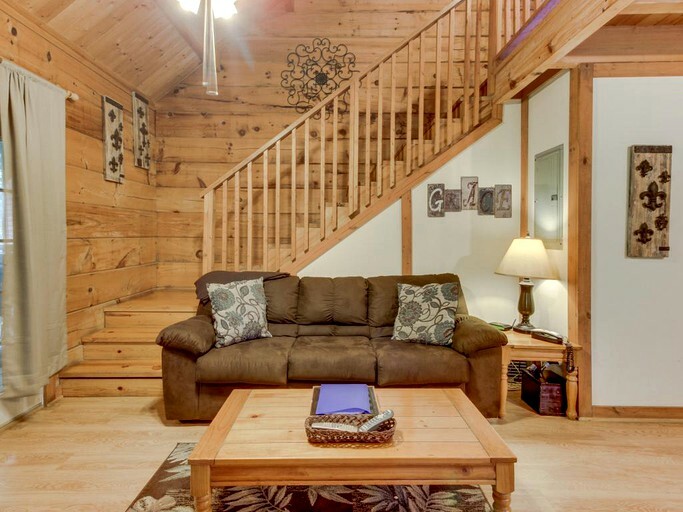 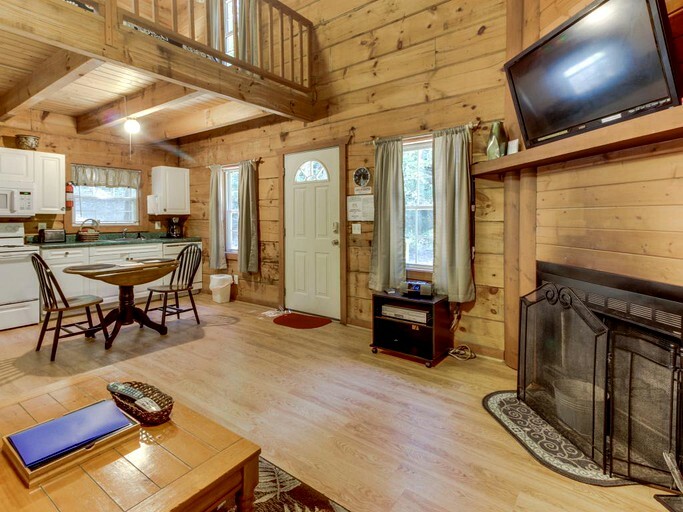 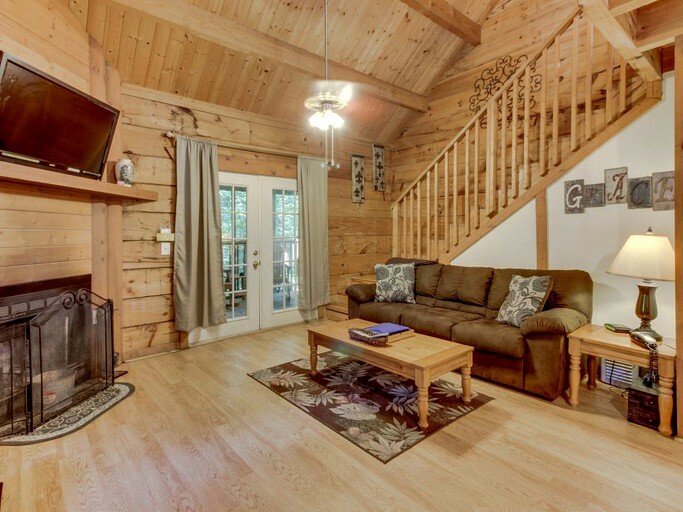 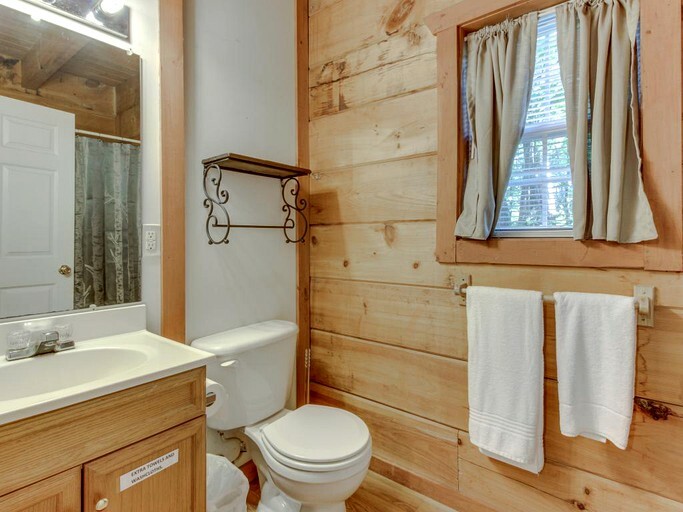 The cabin offers just what a couple needs to relax, including a screened-in deck with a hot tub, a gas grill for barbecues, and two rocking chairs. 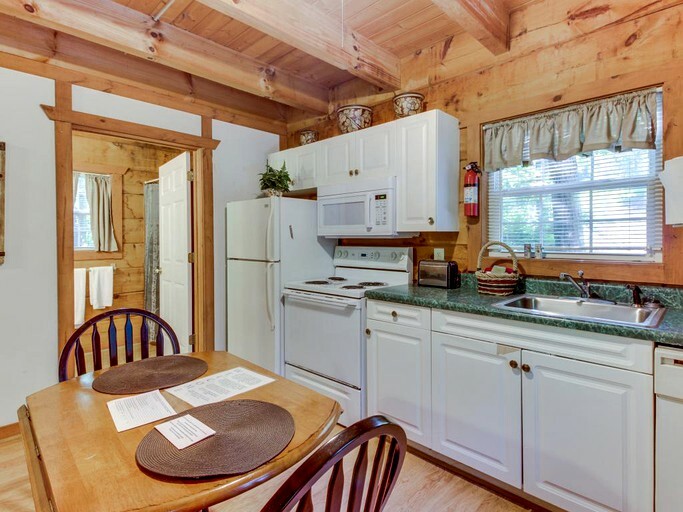 The open kitchen is fully equipped and convenient, including a dishwasher, oven, and microwave. 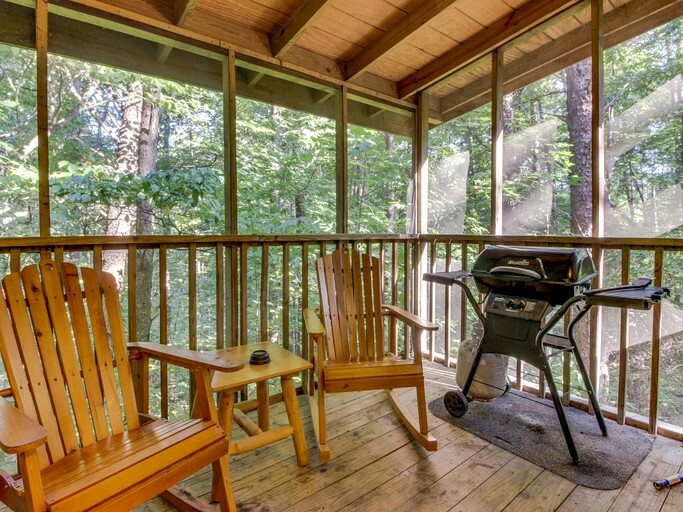 On the screened-in deck, a couple can relax on rocking chairs and enjoy the fresh mountain air or eat inside at the two-person dining table. 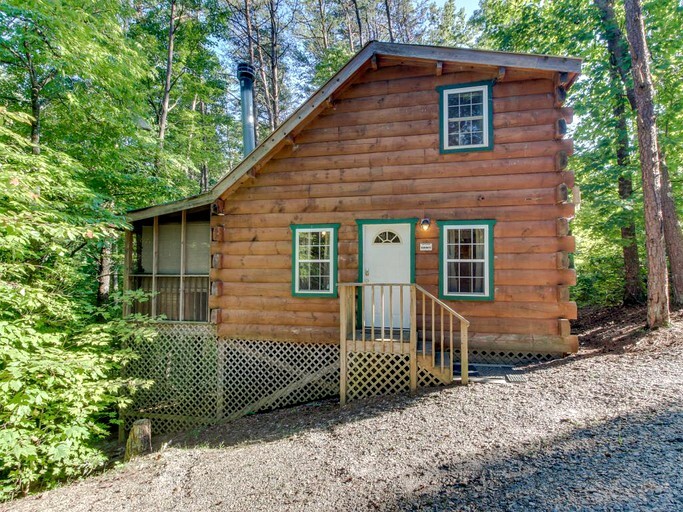 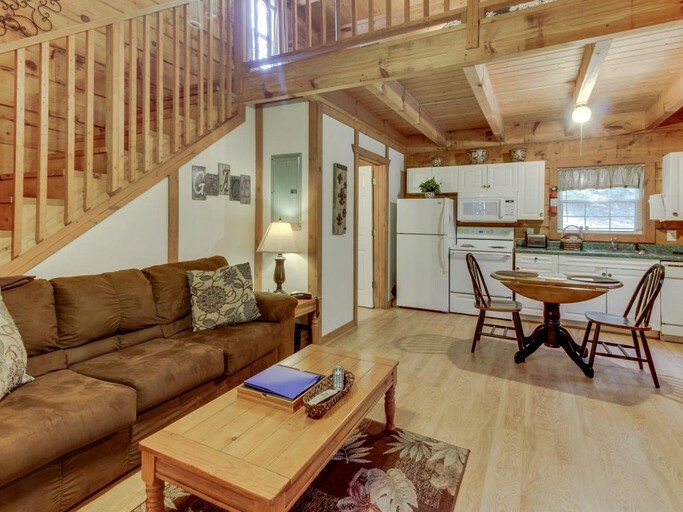 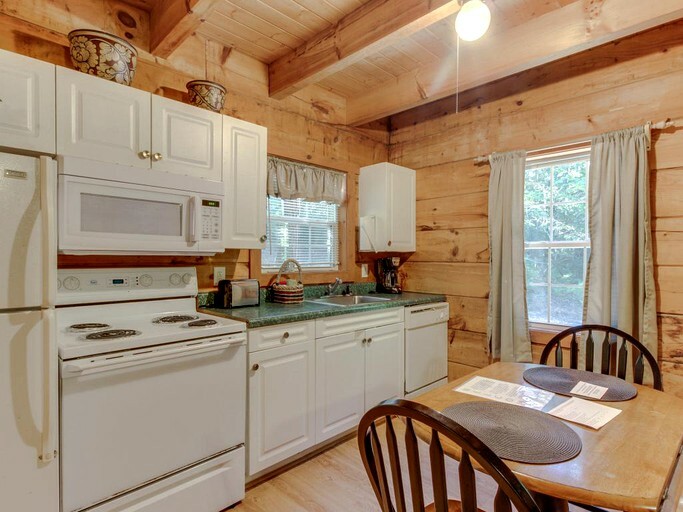 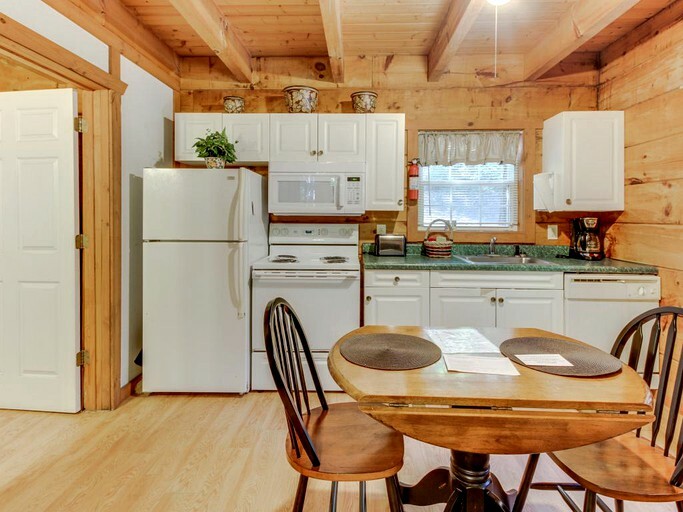 This romantic cabin features exactly what a couple needs for a relaxing stay, The fully-equipped, open kitchen includes a dishwasher, oven, and microwave, and a dining table for two is in front of the kitchen. 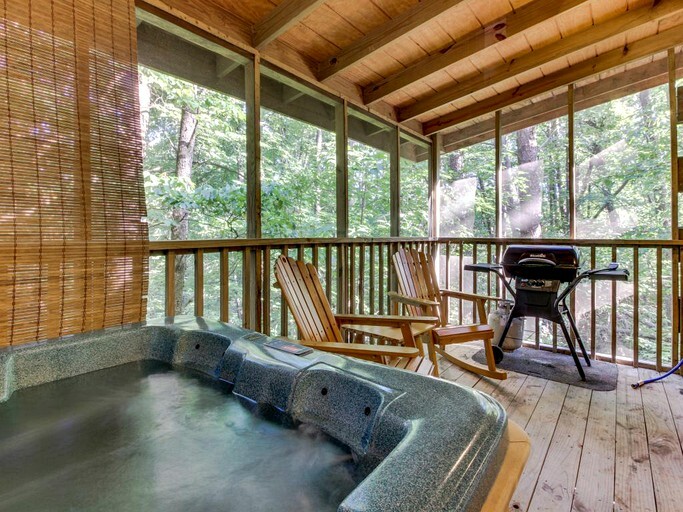 On the screened-in deck, there are two rocking chairs, a hot tub, and a gas grill. 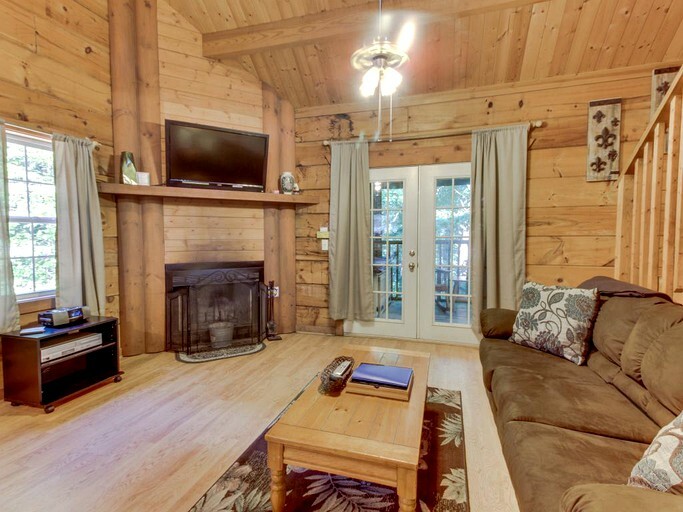 The living room features a large sofa, a wood-burning fireplace, a flat-screen TV, a DVD player, and WiFi. 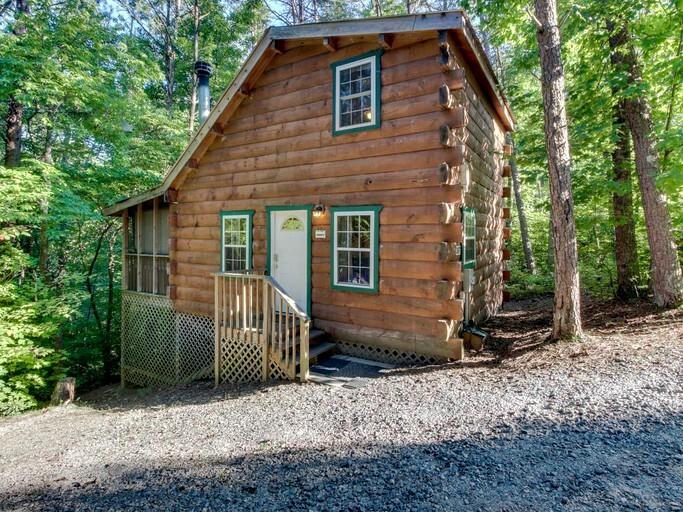 This glamping site can occupy up to two guests, with its one bedroom and one bathroom. 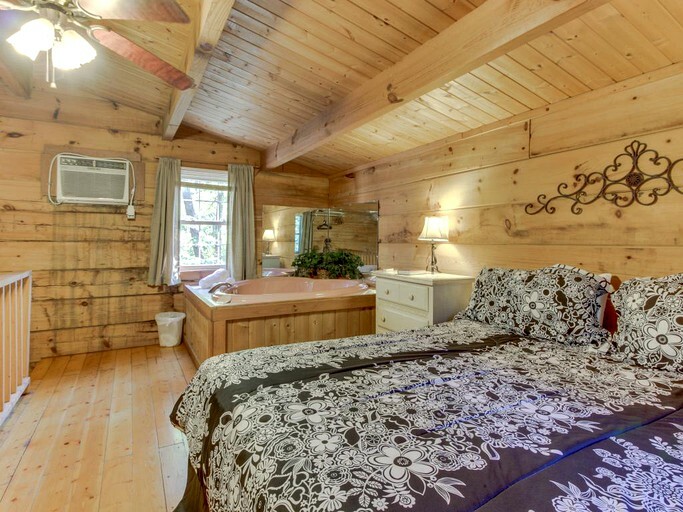 The bedroom features a king-size bed and a bedside, heart-shaped jetted tub next to a bedroom window. 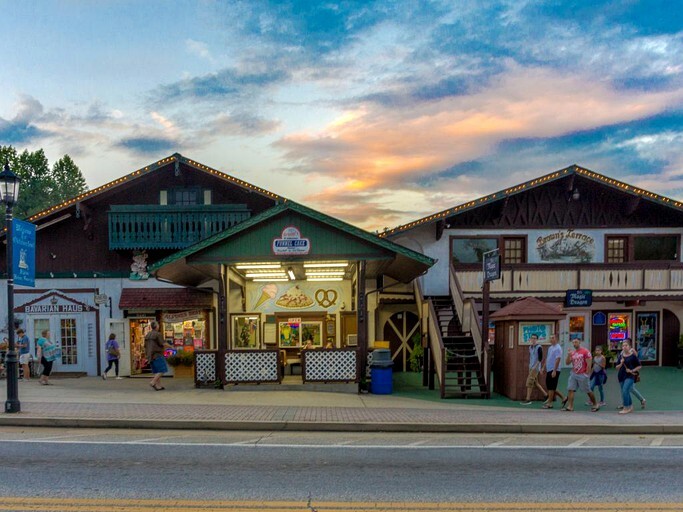 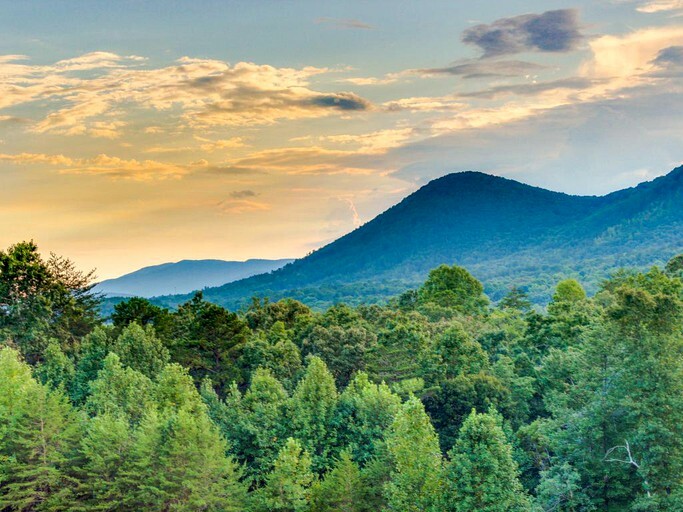 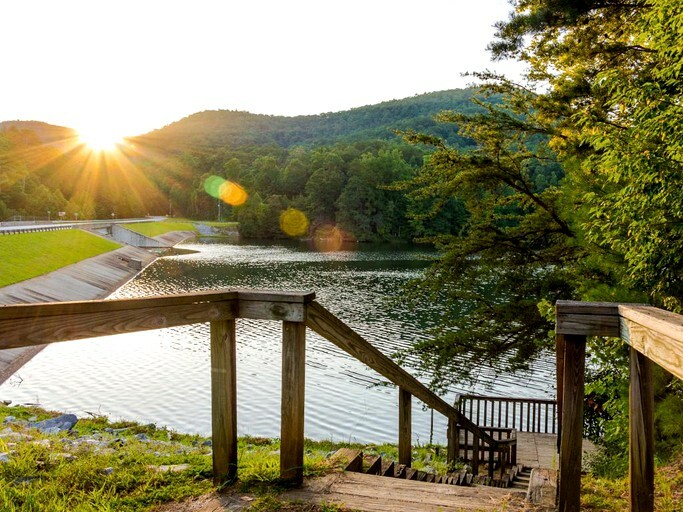 The surrounding area offers a plethora of activities for couples who love the outdoors. 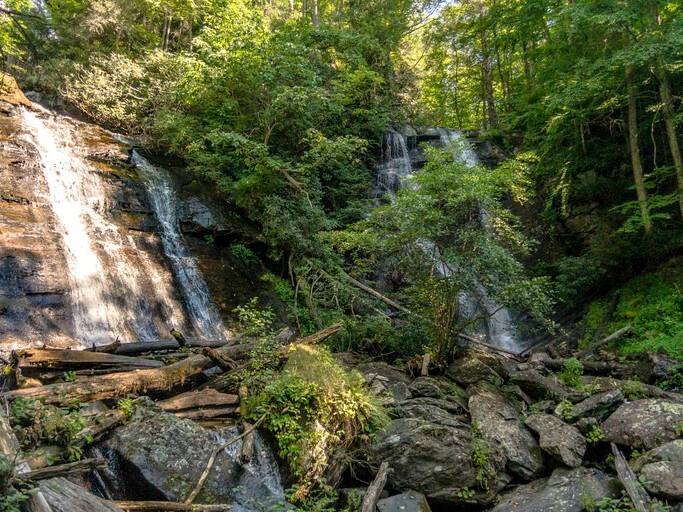 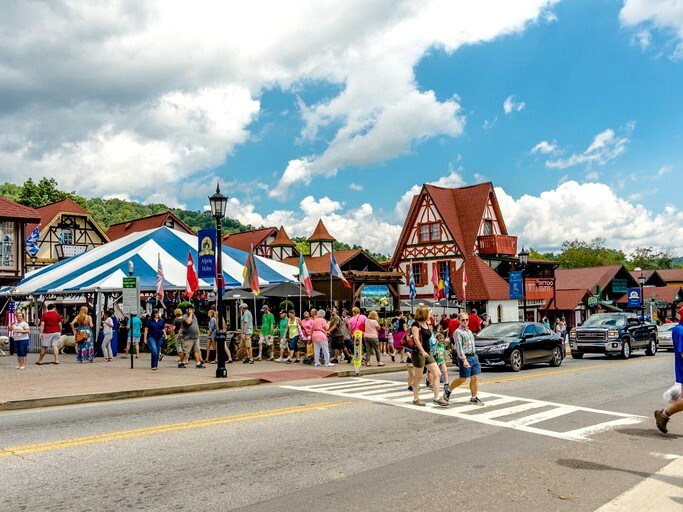 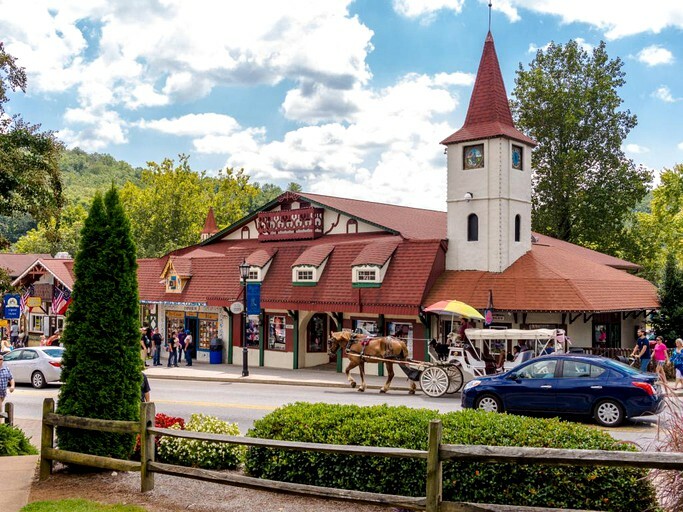 Guests can go to Anna Ruby falls and hike along a breathtaking, double waterfall. 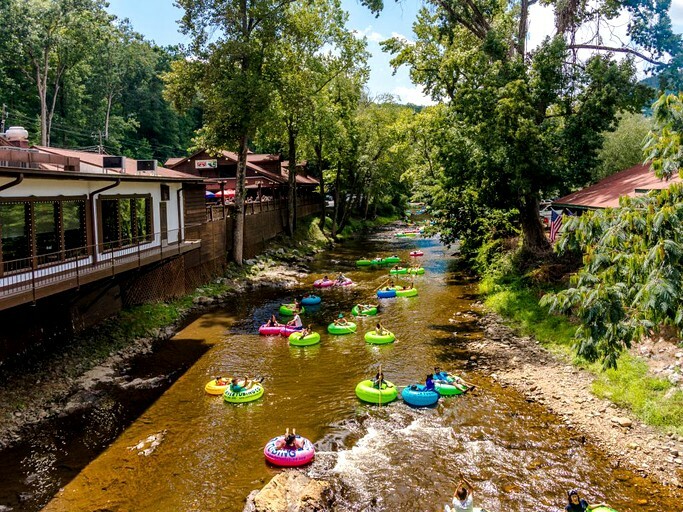 Floating down the Chattahoochee River is another relaxing activity the area has to offer. 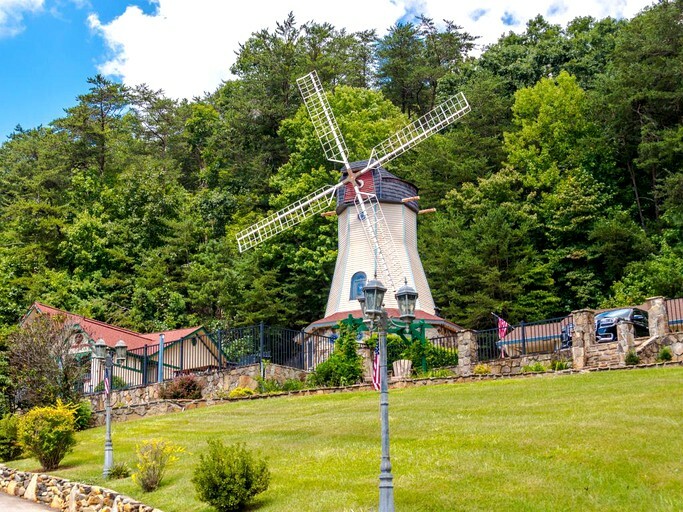 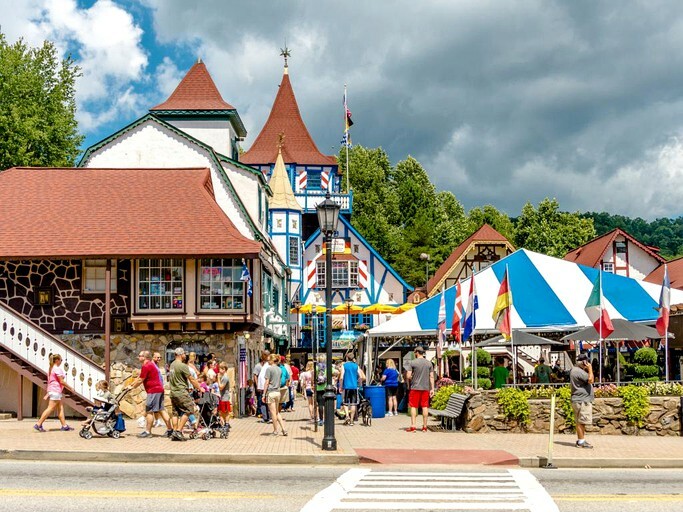 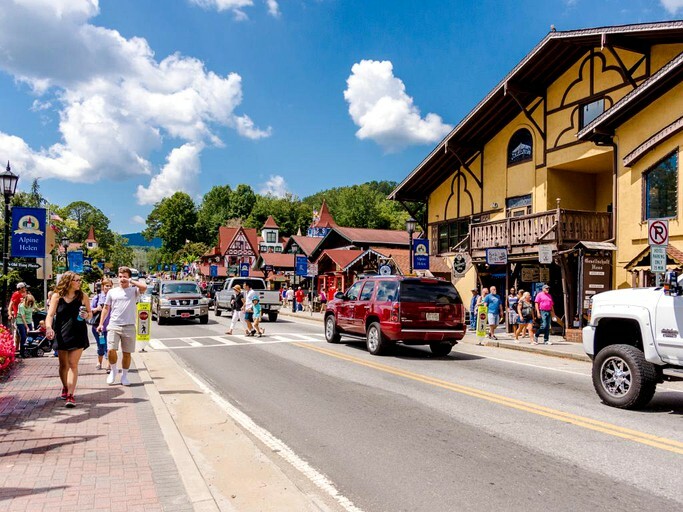 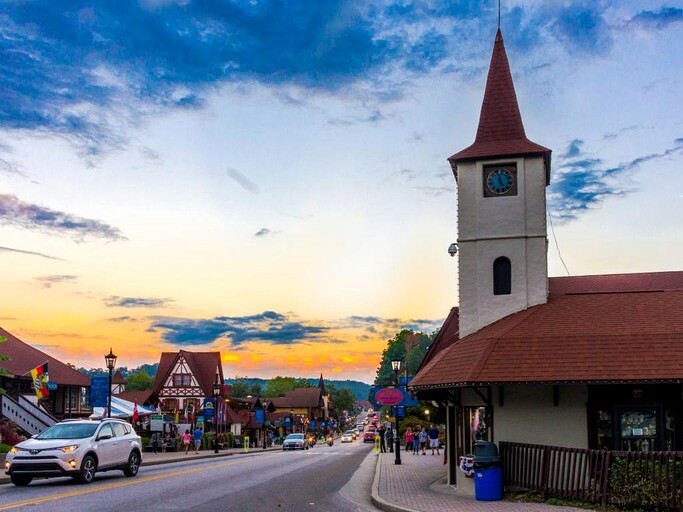 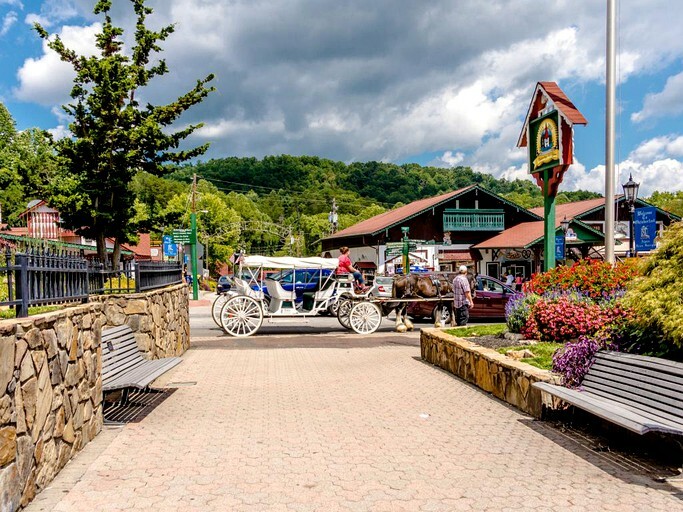 Just a short drive away is the charming village of Helen, where a couple can stroll through the town and shop, or they can tour the vineyards nearby, tasting the area's unique wines. 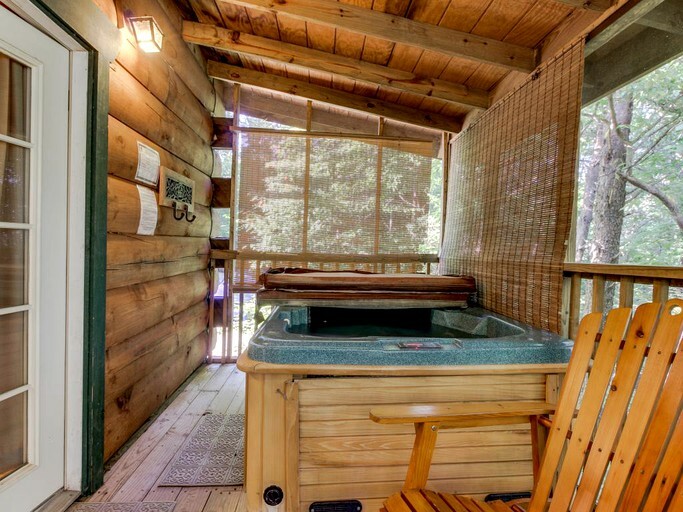 After a long day outdoors, guests can unwind by taking a relaxing dip in the hot tub on the screened-in deck. 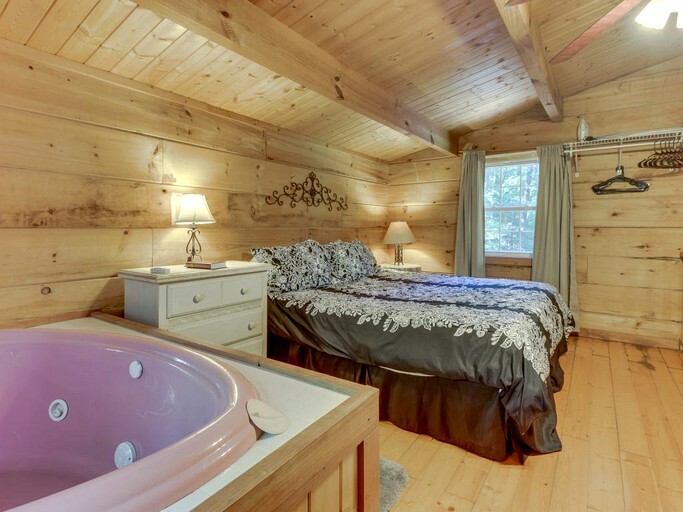 To top the night off, a romantic couple can soak in the heart-shaped jetted tub next to their king-size bed. 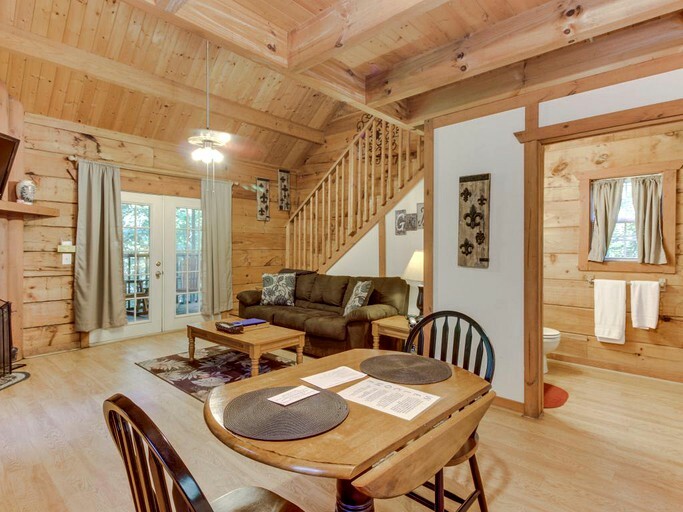 Guests can bring up to two dogs along for just a small nightly pet fee.